Season's greetings & Happy new anno !. Greetings Card **my 1000 postato pic**. 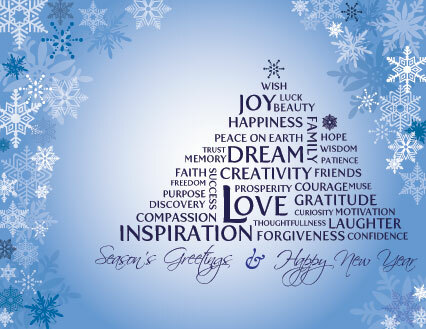 Wallpaper and background images in the immagini bellissime club tagged: happy holiday new year greeting. I like it. Can I upload it ? If yes how can I do it ? Thank you.